TTI's "X-Ray Gun," developed after two years' of research, quickly identifies the chemical composition of asphalt pavement materials, whatever their form — solid, liquid, etc. — and can also sometimes be used to determine the thickness and composition of layers and coatings. 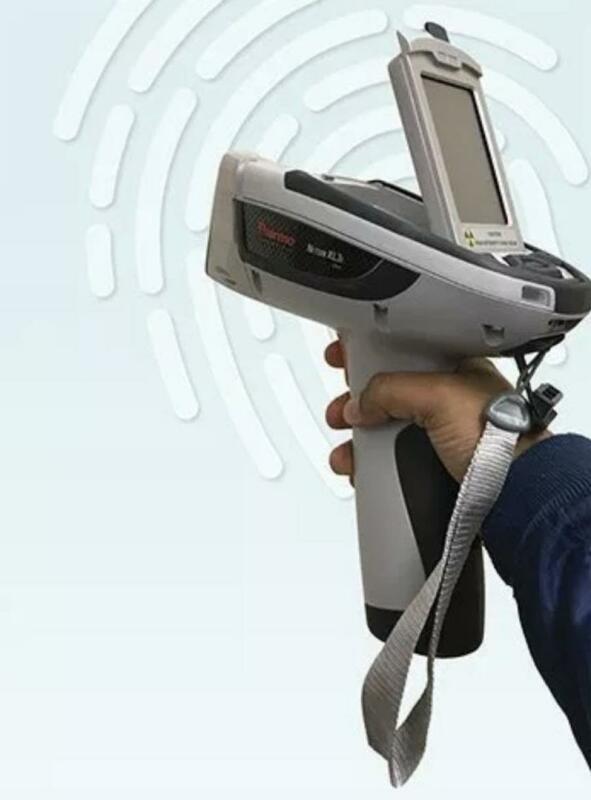 TTI noted that its XRF device — which resembles the size and shape of a grocery store scanner — detects the presence and "intensities" of key elements that reveal whether re-refined engine oil bottom additives or REOBs exists and estimates the amount in the binder being tested. 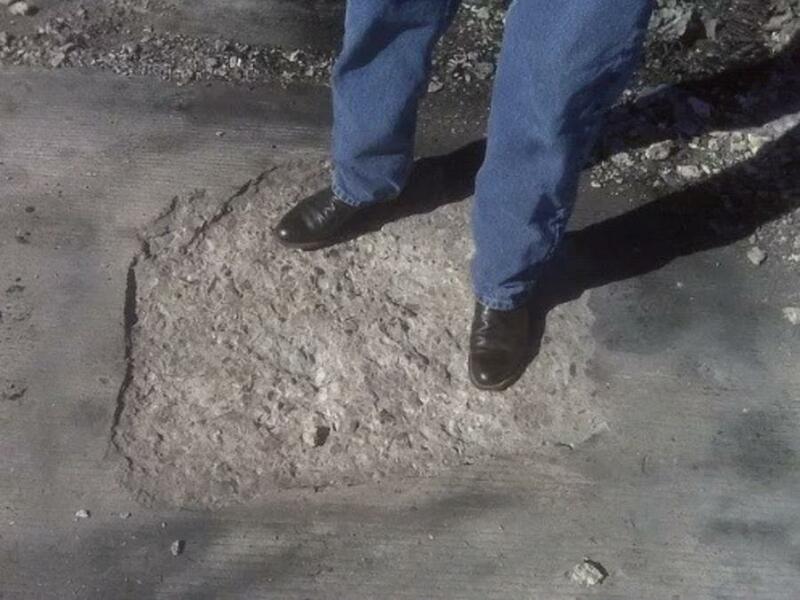 TxDOT noted in a statement that it is one of several state DOTs that have recently noticed premature failures of newly constructed pavements. Along with distresses — such as temperature cracking and raveling, aggregate loss and instances of total surface course loss within five years — there also are concerns about embrittlement and a lack of adhesion and tackiness of the asphalt and seal-coat binders. "We needed to make every effort to ensure that the asphalt binders that we purchase do not have contaminates in them that may negatively affect the performance of our pavements, and that our specifications are as accurate as possible," said Ryan Barborak, TxDOT's flexible pavements section director. He added that using the handheld XRF makes it possible to check the binder quality on the job site — a more efficient process than testing in the laboratory as that takes more time, thus offering the potential cost savings for TxDOT and the state. "The method is fast, accurate and non-destructive, and usually requires only a minimum of sample preparation," noted Research Engineer Fujie Zhou, TTI's lead on the project, in a statement. "The precision and reproducibility of XRF analysis is very high. It's almost like taking a fingerprint of the asphalt binder. The analysis time after the measurement is only a few seconds." So far, TxDOT said its XRF analysis — confirmed by laboratory tests — indicates that adding more than five percent REOB by weight of total binder can negatively impact the rutting and cracking resistance of asphalt mixes and affects seal coats in a similar fashion. Researchers also found that binders produced with the same performance grade or PG target, but with different modification techniques can have quite different flow and embrittlement properties. "Due to the findings of this project, we've issued a special provision to TxDOT Specification Item 300 that limits the REOB content to five percent in all asphalt binders," said Barborak. "That means asphalt cement binders for seal coats also are included in this requirement."